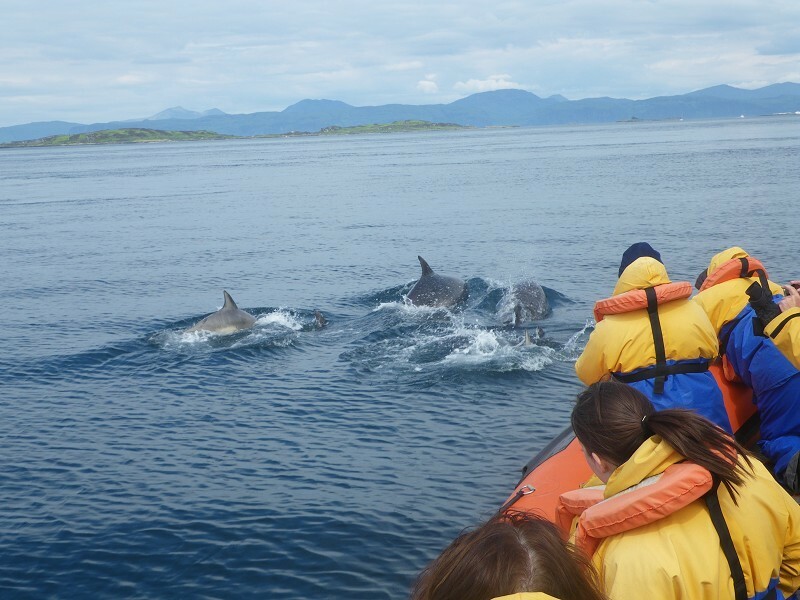 Seafari Adventures, Oban, Argyll and Bute. 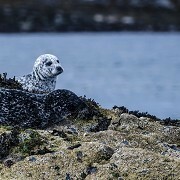 Seafari Adventures are Oban's 5* Visit Scotland marine wildlife tour operator. 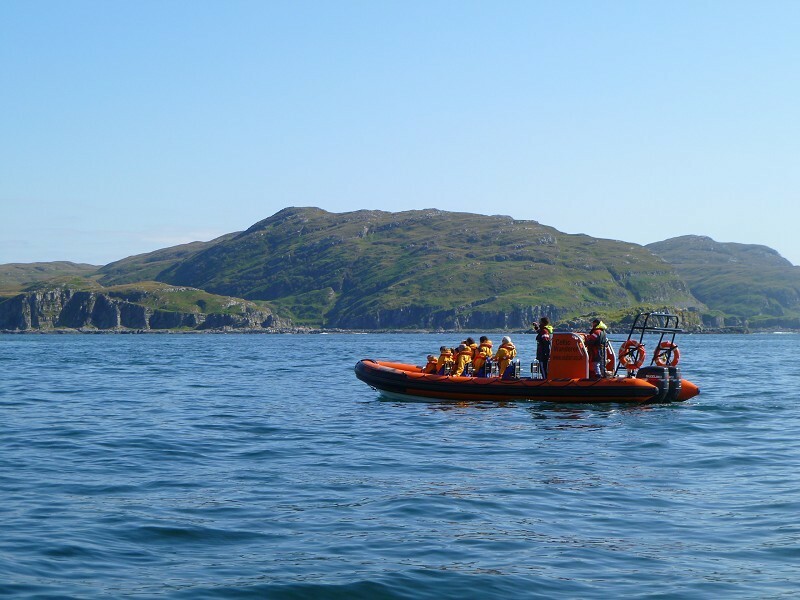 Based in Easdale, 16 miles south of Oban they have a fleet of powerful RIBs which are purpose designed and built to ensure you maximum viewing opportunities. 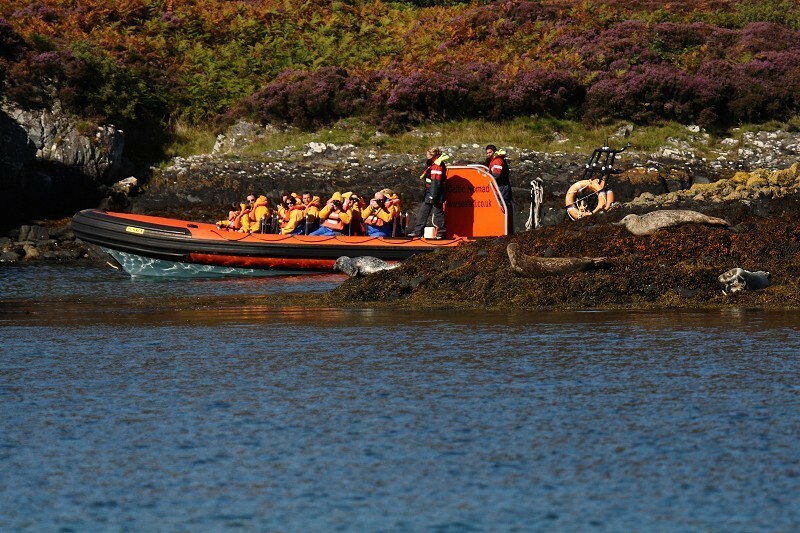 Tours depart throughout the day visiting the Gulf of Corryvreckan, home of the World's Third Largest Whirlpool. Porpoise, dolphins, whales and basking sharks feed in these food rich waters along with many seals and the occasional otter. 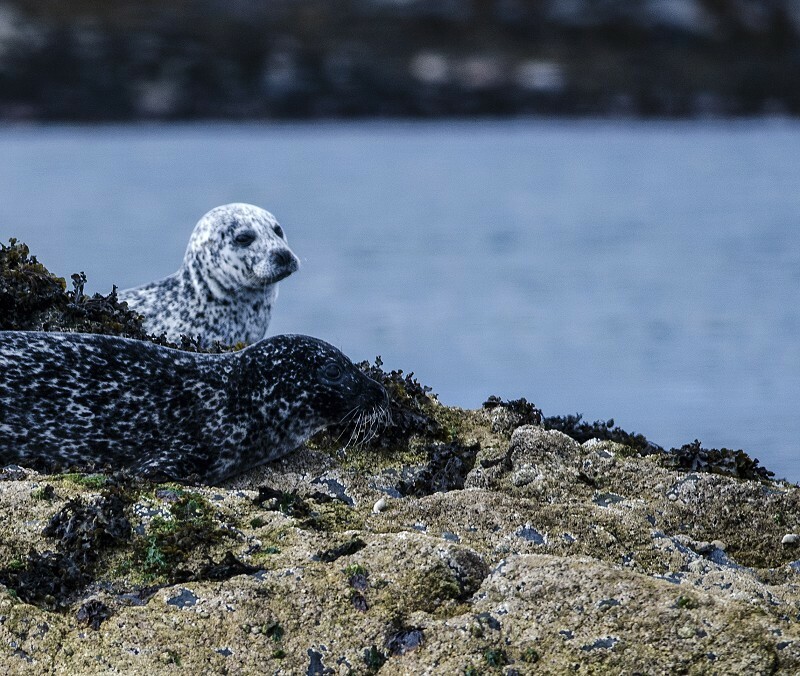 There are deer on the islands and seabirds in the skies which are also home to both the white tailed sea eagle and golden eagle. 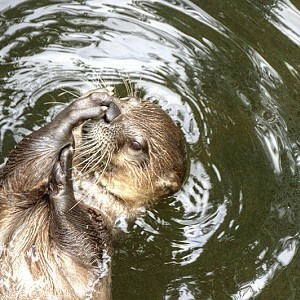 This two hour nature spectacular is set amongst the many islands in the area. The scenery is spectacular with both woodlands and cliffs. 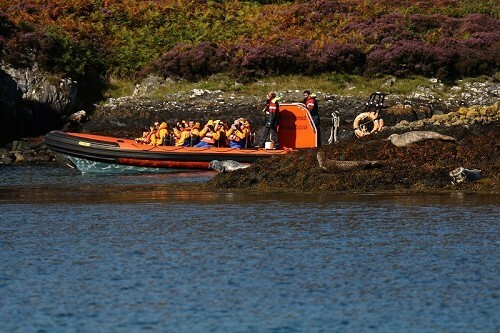 All Seafari boats are high speed Rigid Hulled Inflatable Boats purpose built for wildlife and nature watching. 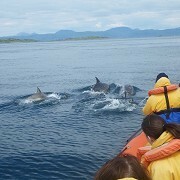 Boats are driven by one of our highly experienced skippers and crewed by a qualified wildlife guide. 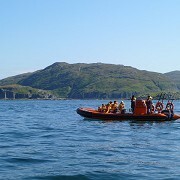 Using our cabin RIBs we are able to offer whale watching tours and day tours to Iona, Staffa and the local Puffin colony. Private charters are also available. and any additional children would be £29.